By this time of year, most food writers and bloggers have long since finished up all of this year’s holiday meal writing so that their loyal readers can implement their fantastic ideas in their own kitchens. Of course, they get paid to do what they do. So, I’m not really in a position to purchase all the fixings for a holiday meal, prepare it weeks in advance, photograph it and write about it for all of you. I wish I could, but unless someone wants to start funding this endeavor, we’ll all have to settle for holiday posts as the holidays occur. Most likely, this will result in a series of posts, one for each component of the meal, over the several days following Christmas. What’s that? 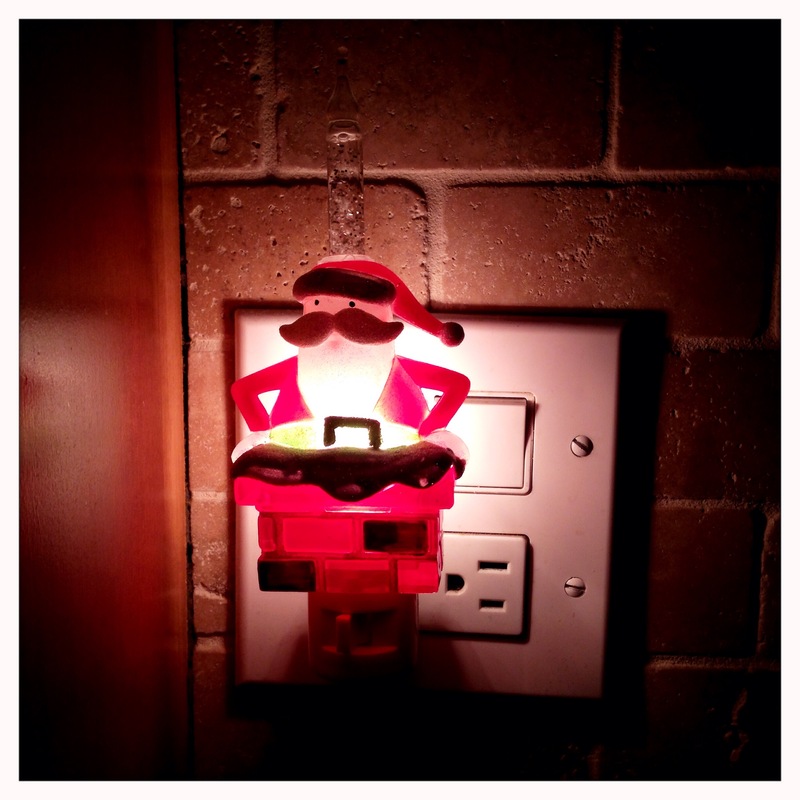 Oh, right… Kitchen Santa has an early gift. I made the relish in advance, so there will be one holiday post before the holiday. There’s still time to make this tasty yet reasonably easy relish if you’re looking for a last minute addition to your holiday table. Relish post to follow…and the remaining posts will be up after Christmas. 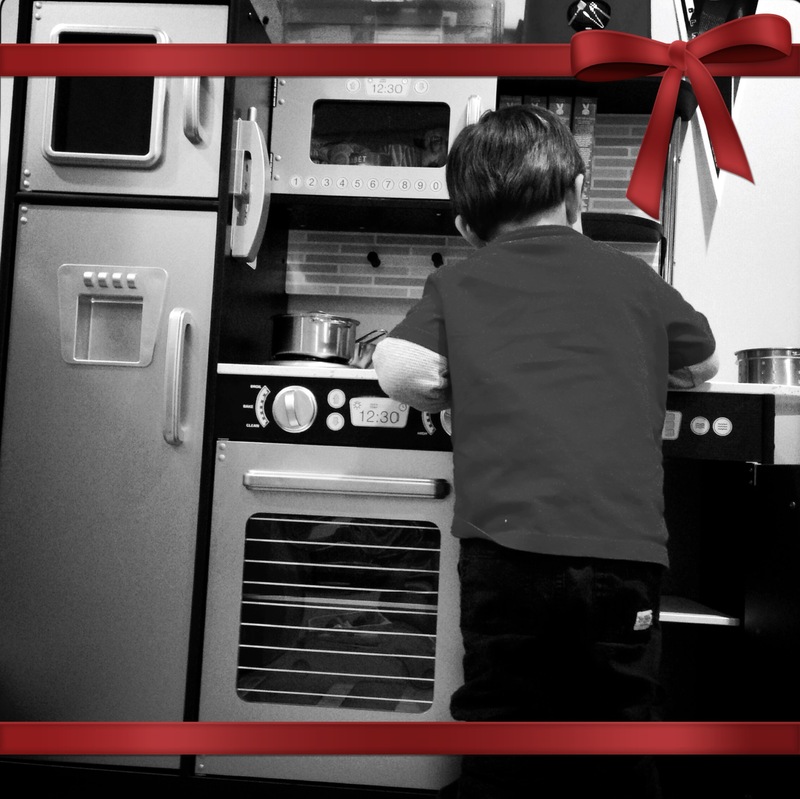 From our kitchen to yours, have a Merry Christmas!